Because JsonLogic rules need to return the same results when executed by different languages, it carries it’s own specification on what is truthy and what is falsy. Here’s a quick list, backed up by the shared unit tests, of what values should be treated as true and false, especially by the logic operators and the if statement. Every JsonLogic interpreter exposes a method truthy that tells you whether the supplied arg is truthy or falsy within JsonLogic (overriding that language’s conventions when necessary). json-logic is maintained by Jeremy Wadhams.  Thanks to Adam Parry for the outstanding Vulcan Salute used in the logo, available on The Noun Project.